As a Florida native who has been affected by skin cancer, sun protection is extremely important. 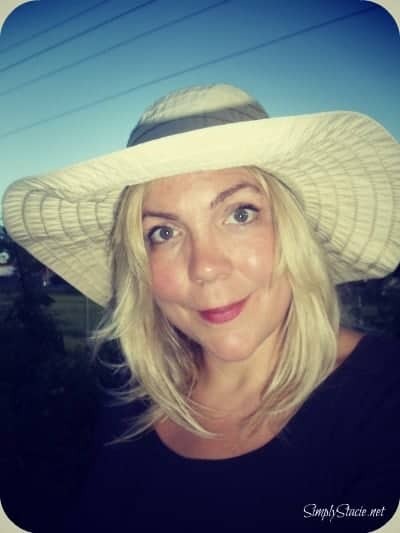 In addition to using sun block and protective clothing, I also wear a hat when I am going to be spending time outdoors, especially in the summer. Dorfman Pacific is proud of their 2012 Sun Protection Line which offers a fabulous collection of stylish and functional sun hats. There are visors and hats with wide brims in lots of different sizes, colors, stripes and patterns to choose from so that you can protect your skin from the sun while still looking fashionable. The Roll-Up Visor with Velcro® closure is a great hat and the straw Scala Sun Visors ($35) is perfect for the golf course or for lounging by the pool. It is easier than ever to tote your hat along with you because it is so portable…..just toss it in your bag and head out on your next adventure. I have worn many different styles of Dorfman Pacific hats and I have been very pleased with the quality and gotten many compliments from others. My favorites are always a neutral hat in tan, beige or natural because I know that it will go with everything in my wardrobe. I also like to have one or two boldly colored hats to accent a favorite swimsuit or beach dress. 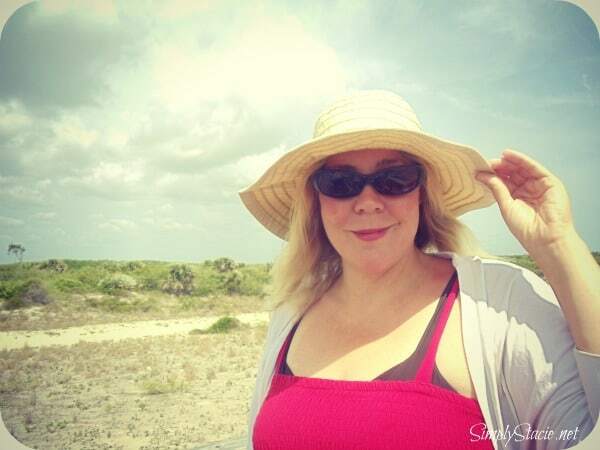 I love my new wide-brimmed hat from Dorfman Pacific and have worn it to the beach, by the pool and on nature walks with my family. It offers excellent sun protection and between my hat and sun block, I did not get any noticeable sun exposure on a recent 6 hour full sun beach day. You are invited to visit Dorfman Pacific to browse the entire select of stylish sun hats. Whether you need a full brimmed hat as I do, straw hat or visor, you will find the perfect hat for the summer at Dorfman Pacific! Don’t miss out on this fantastic savings opportunity-receive 20% off the Scala Visor, V49 by using promo code “ScalaVisor” but hurry this offer ends 6/30/12. I’m from Florida, so we know how vital sun hats are. Women and mens sun hats are also helpful to lower the risk of skin cancer. I’m glad to know my female friends aren’t the only one sporting sun hats.